sterling silver jewellery york fashion jewellery Long Rose Gold Tube Necklace Sterling silver jewellery range of Fashion and Danon jewellery. 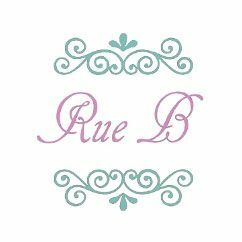 Part of Rue B's long necklace range this piece has been plated in rose gold, which is a very fashionable colour. Rose gold works well with a number of outfits and can be a welcome change from the more traditional silver or gold colours if you fancy a change. This necklace does also come in silver and gold and would look great layered over a block colour tshirt or dress. Part of our huge fashion jewellery sale.